Dr. Richard C. Palmer is a Health Scientist Administrator in the Office of Extramural Research Administration and Scientific Review Branch at NIMHD. He joined NIMHD in September 2015 as an American Association for the Advancement of Science (AAAS) Policy and Science Fellow. Dr. Palmer has over 20 years of extramural research experience and has been an investigator on NIH and CDC funded research grants. His research has centered on promoting adherence to preventive and early detection behaviors in underserved populations to reduce and eliminate health disparities. Dr. Palmer has participated in research aimed at using both healthcare and community-based settings to address health disparities. 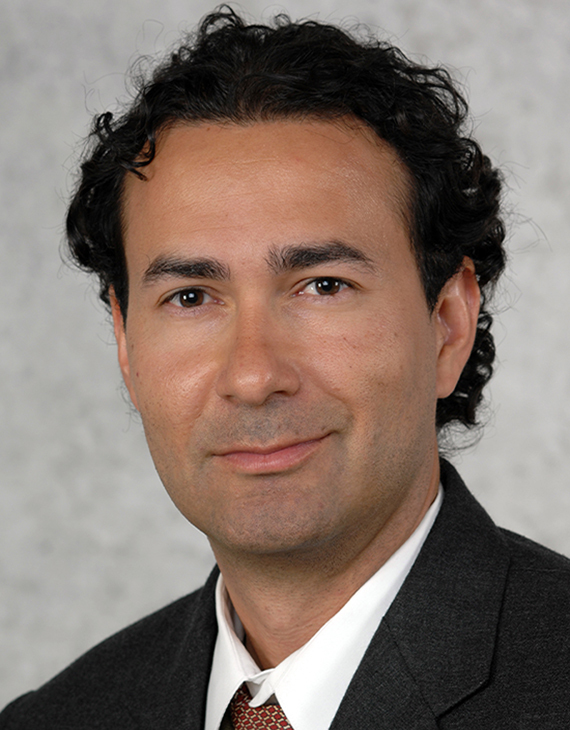 He has led and co-led extramural supported research aimed at understanding healthcare utilization, clinician-patient interaction and communication, cancer prevention and control, chronic disease management in high-risk populations, and fall prevention and increasing physical activity among racially and ethnically diverse older adults. Additionally, he has used community-based participatory research to guide many of these studies. Dr. Palmer has focused his research efforts in understanding the determinants of worse health outcomes in underserved populations and developing interventions that were culturally acceptable, practical, and capable of dissemination and adoption. Dr. Palmer received his M.P.H. from San Diego State University, Dr.P.H. from the University of Texas Health Science Center and holds a J.D. with a specialization in healthcare and administrative law from Nova Southeastern University.